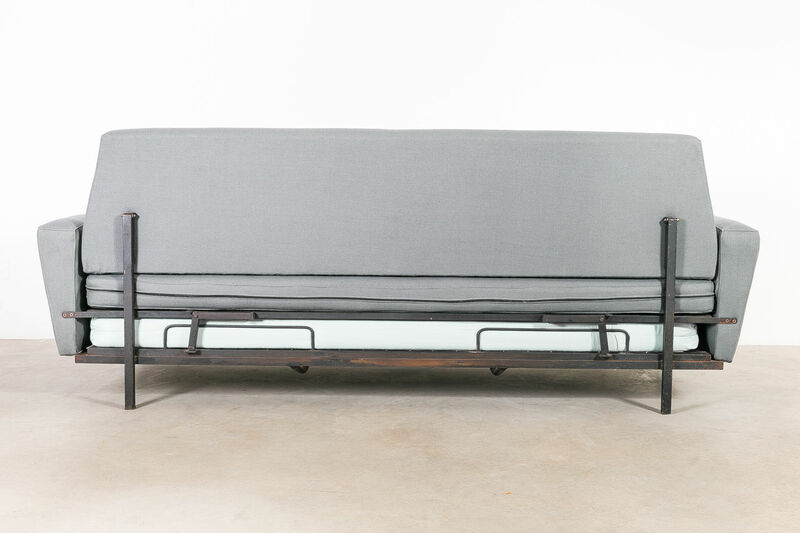 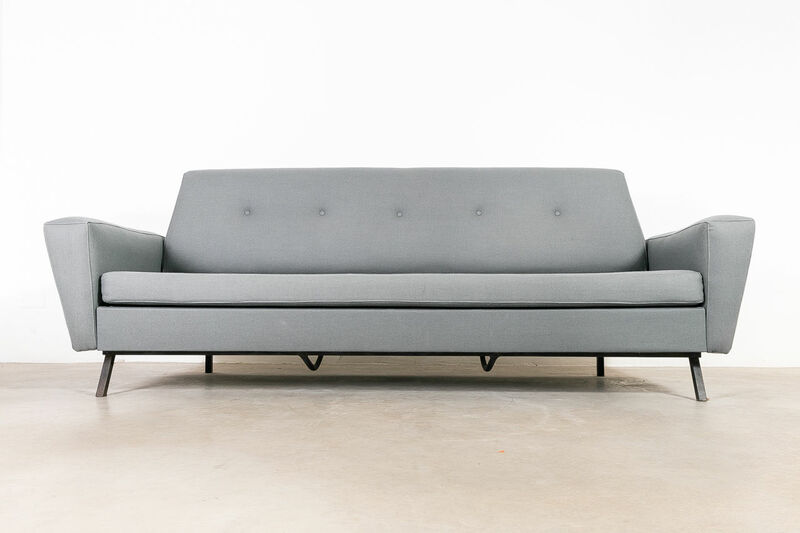 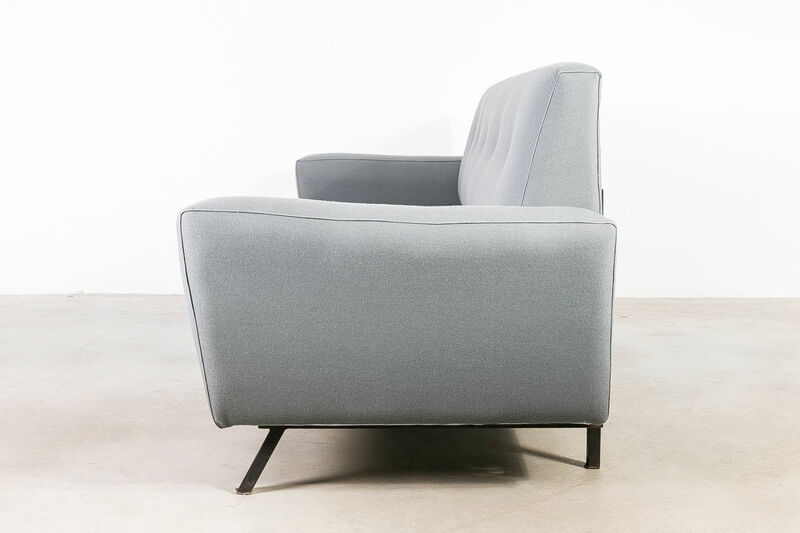 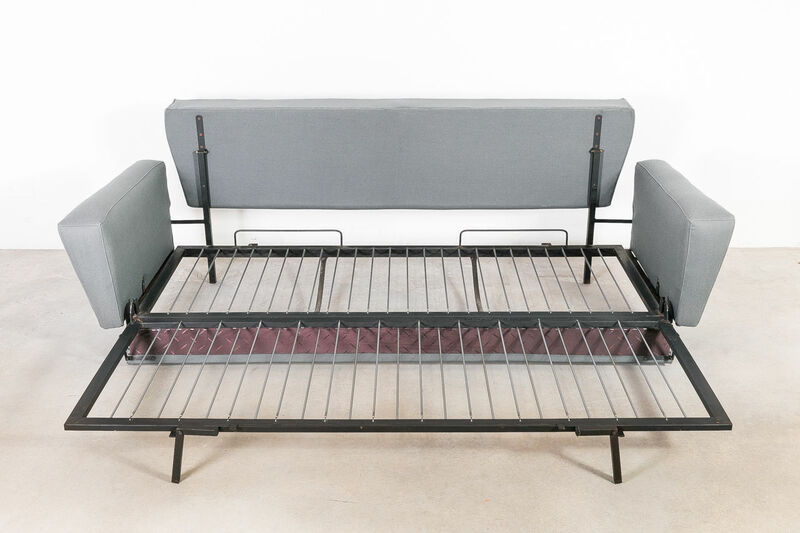 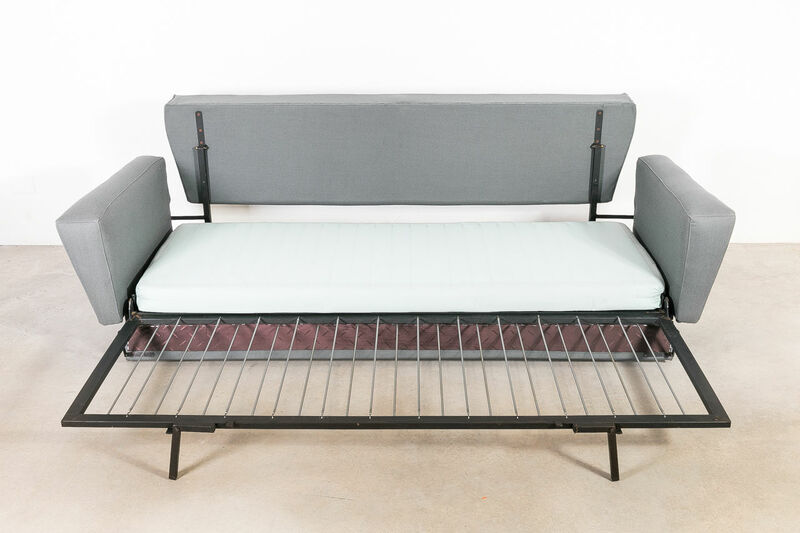 1950s Italian Sofa bed | Castorina & Co. 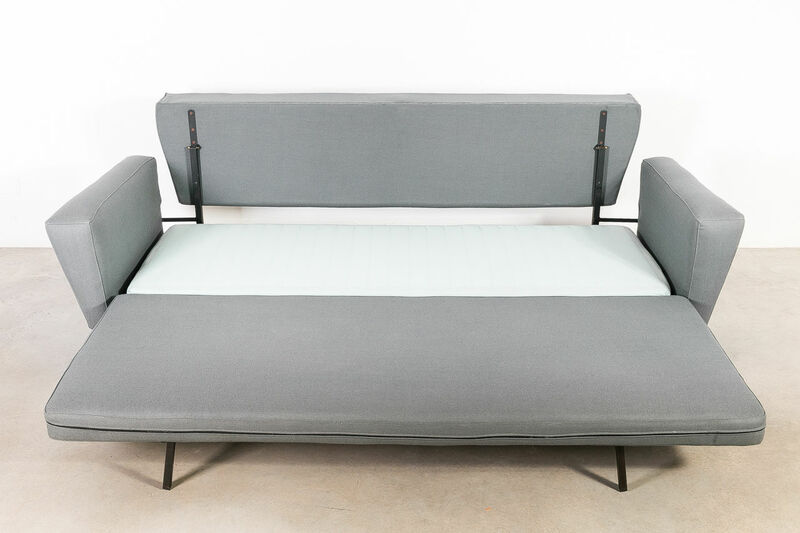 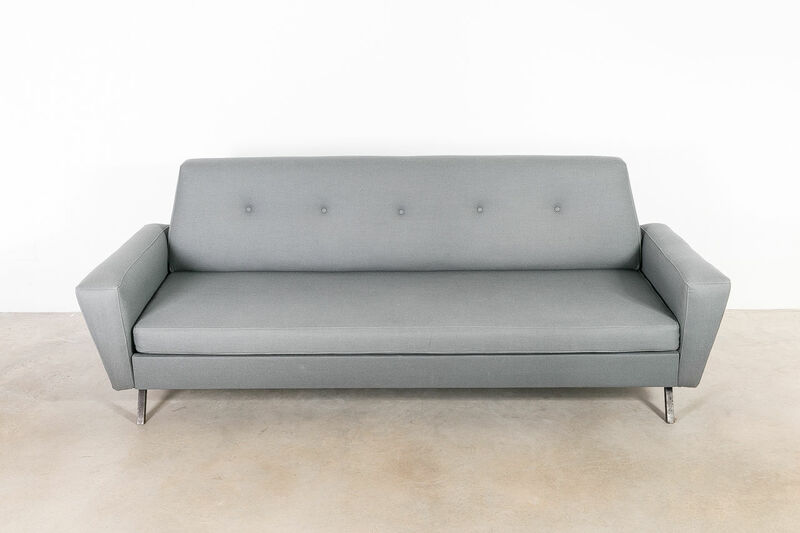 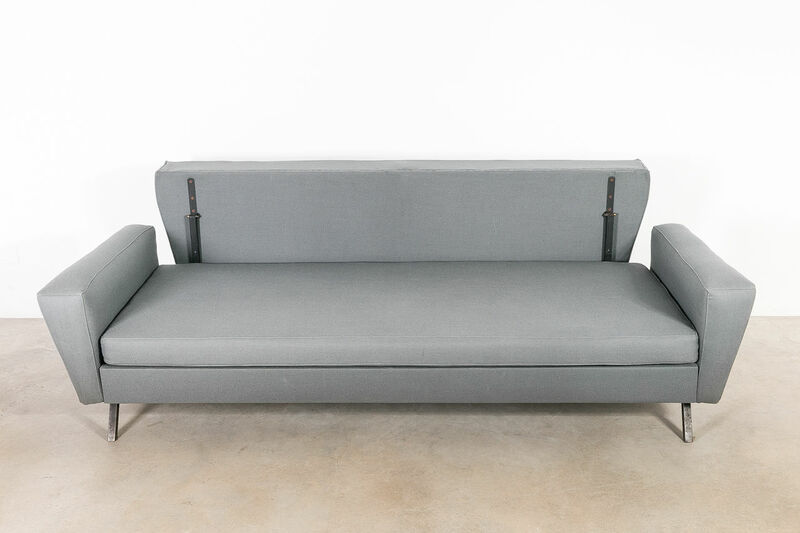 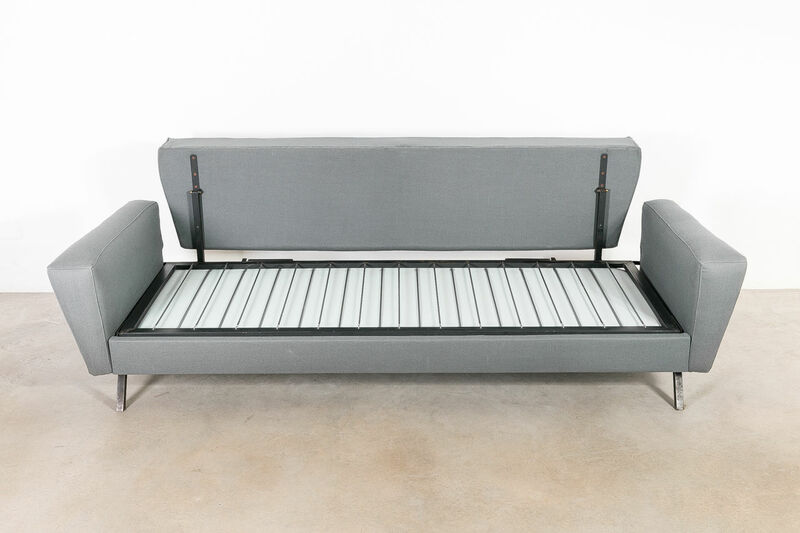 This sofa bed was manufactured in the 1950's in Italy. 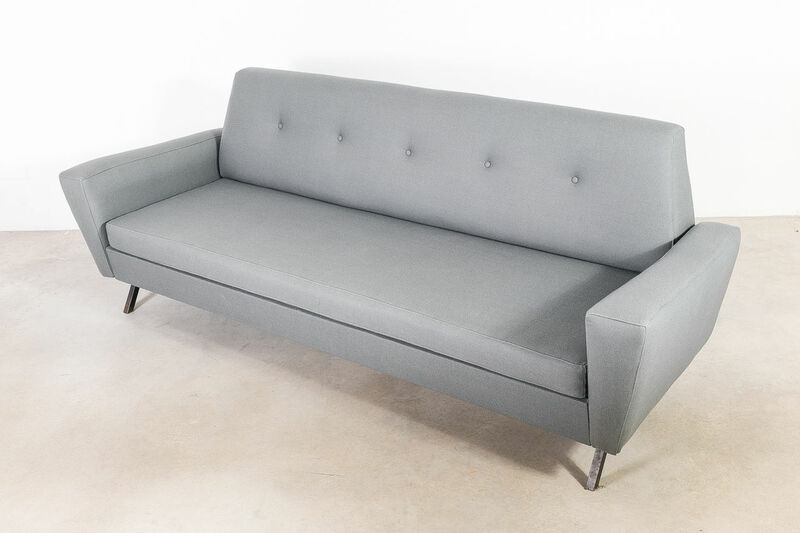 New grey cotton uypholsterly.